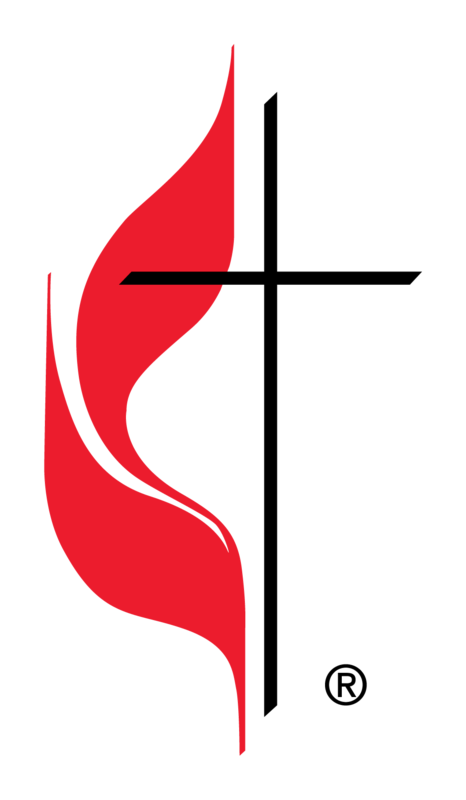 Thank you for your interest in supporting the work and ministry of Calvary United Methodist Church. Your financial support enables us to lift up Jesus Christ in this community and the larger world. Giving is a joyful response to God’s kindness and generosity toward us. Giving to God through the church is a spiritual matter just like prayer, Bible study, worship and service to others. When we give, we are making a tangible expression of our love for God and our willingness to be used by God. 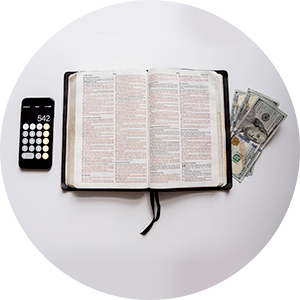 Calvary is pleased to accept online contributions. You may contact your bank and set up automatic fund transfer, or schedule a donation here. It can be a one time gift or a recurring donation. This is a safe and secure option for giving.